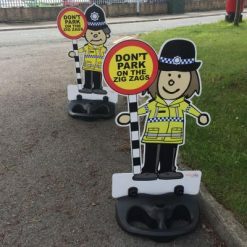 Help children remember key road safety messages. 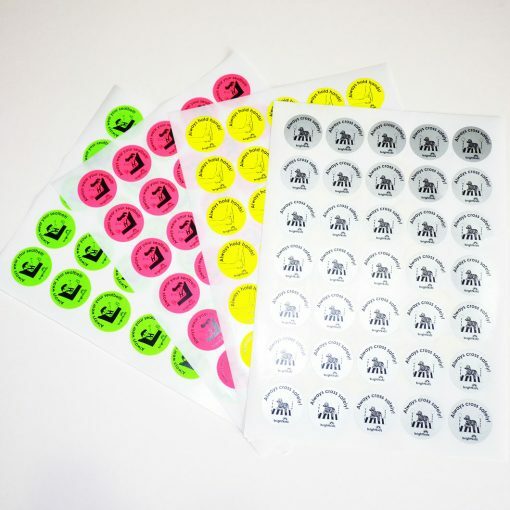 These stickers are currently being re-designed and limited stock available of current range. 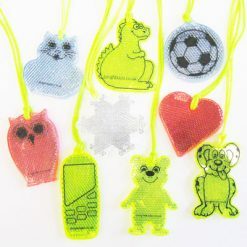 For a mix of colours or designs, select ‘mix/any’. 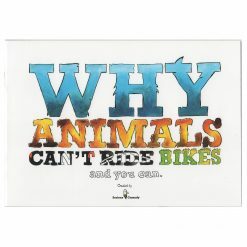 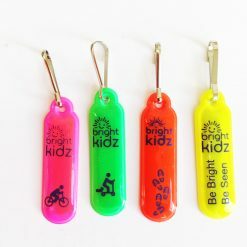 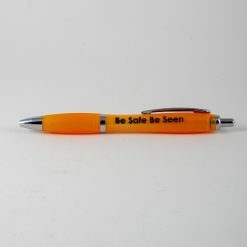 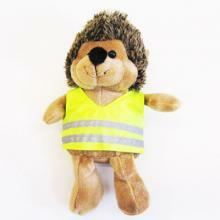 These are ideal to support your road safety education campaigns. 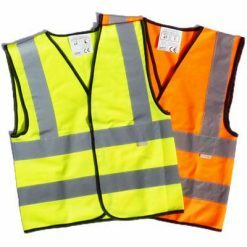 Most are fluorescent; bright fun and show up really well in daytime/near dusk. 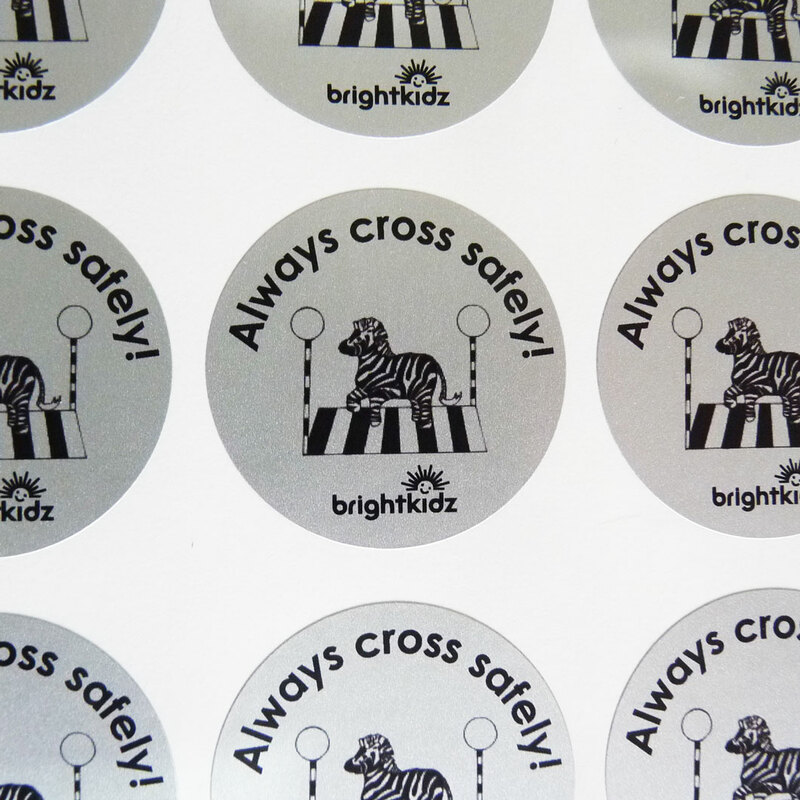 The zebra crossing design is a silver coloured sticker with a shiny finish for a special look. 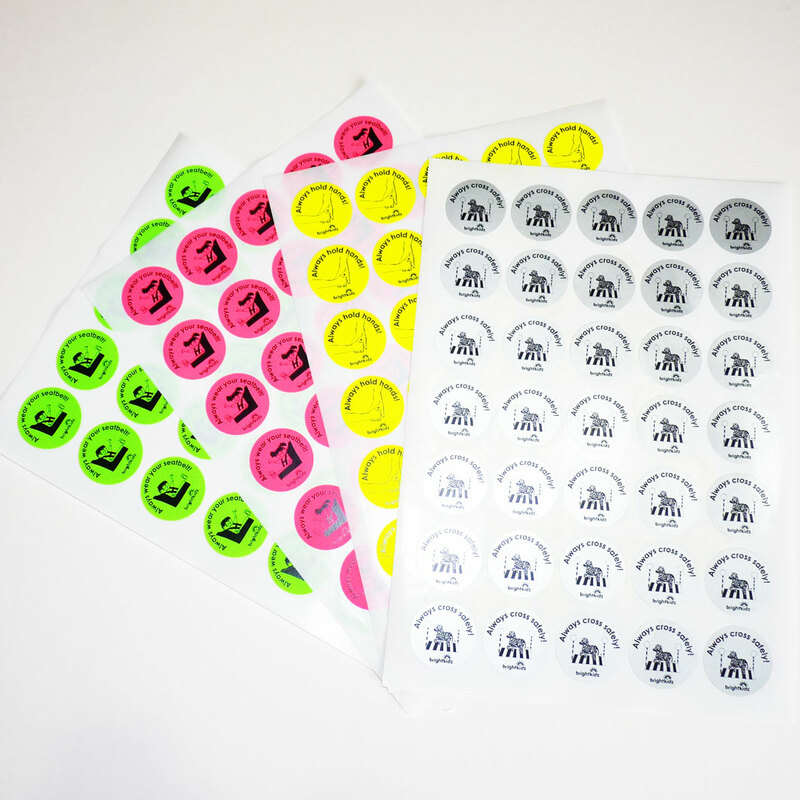 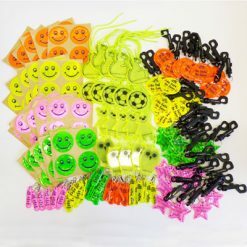 Pack contains 525 stickers; 15 sheets with 35 stickers per sheet (a handy size for classes). 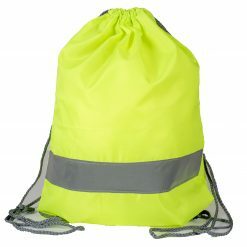 Standard pack contains mix of four designs, two designs or single design.